Have your iPhone XS up and running ASAP with our setup guide. In recent years, the iPhone setup process has changed as dramatically as the iPhones themselves. Apple just keeps making it easier to do. So easy, in fact, that there are just a few things you need to do to move from your old iPhone to a new one. And setting up a new iPhone XS from scratch isn’t much harder — gone are the days of manually copying passwords just to get to the home screen. There are still a few tricks, though, that will help things to run smoothly. Let’s see how to upgrade to the iPhone XS. Restoring from backup is the most seamless way to update. This is the hands-down the easiest way to move from an old phone to a new one. 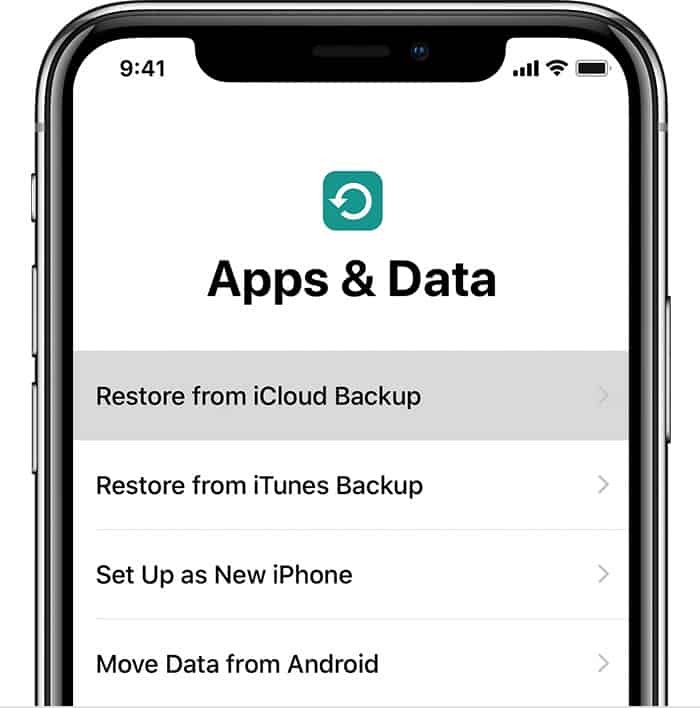 All you have to do is make sure you have a recent backup from your existing iPhone (or even iPad), and then point your new iPhone at this iCloud backup. It will then download everything — all your settings, apps, passwords, even your wallpaper. When the process is done — and it could take a while depending on you internet speed, and the size of your backup — it’ll be like you never left the old iPhone. Even your Safari tabs will be intact. 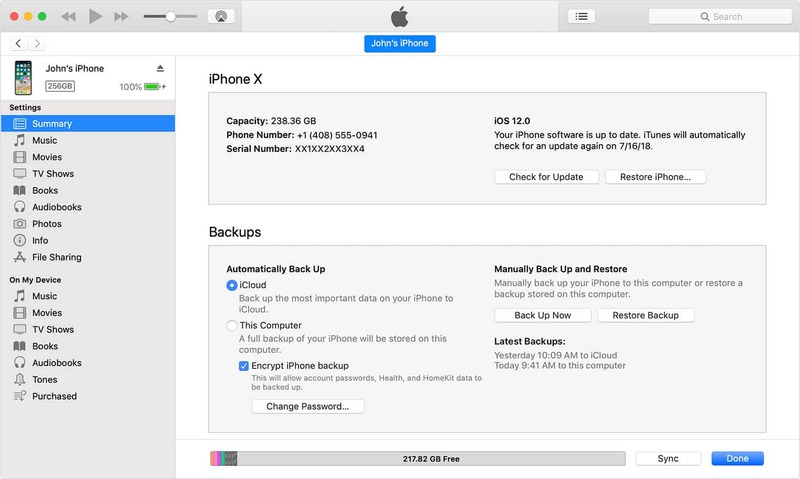 To make a backup, head to the iCloud settings on your iPhone, and checking that there is a recent automatic backup. If not, just do one manually. Head to Settings > Your Name > iCloud > iCloud Backup and tap Back Up Now. Wait until it’s done. Now, you use Automatic Setup. This has been around since iOS 11, and is a fantastic feature. Just bring your old and new devices close to each other when prompted, and Automatic Setup will copy across your Apple ID and home Wi-Fi settings. It’s like AirDrop, only with one very specific purpose. One tip on restoring from backups. You may prefer to use an iTunes backup instead of an iCloud backup. If you do this, be aware that it may take a lot longer. Also, make sure that you check the box in iTunes to encrypt the backup. This was, all you passwords will also be backed up and restored. Unencrypted back-ups don’t include this sensitive information. Face ID is much easier to use than Touch ID, and its also easier to set up. Instead of having to train your iPhone with your fingerprints, one by one, you just look into the camera and… that’s almost it. To set up Face ID on your iPhone, do the following when prompted during the initial setup. If you want to start over with a phone you have set up previously, head to Settings>Face ID & Passcode, and tap in your password to get started. To allow a second person to unlock an iPhone, just turn on “Set up an alternative appearance”. If you regularly sport a second appearance — you’re a clown, a surgeon, an Elvis impersonator, or something similar, then you can also set up an alternate appearance. Just tap the button in the Face ID settings to set this up. If you don’t have an old iPhone or iPad to copy settings from, you’ll need to do things manually. After turning on your iPhone for the first time, follow the prompts to choose your iPhone’s language, connect to your Wi-Fi network, and enter your Apple ID password. Once you arrive at the home screen, it’s time to take a look at our post on setting up your new iPhone X the right way, which will walk you through the most important settings and tweaks. Setting up your new iPhone XS or XS Max is easy. In fact, these days it’s so easy that you might prefer to quickly set it up as a new iPhone, instead of restoring it right away, so you can start playing with it quicker. 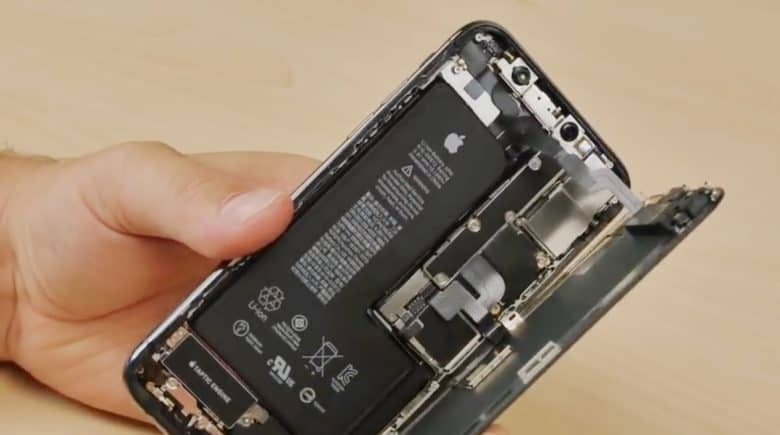 Then, when you’re ready, you can reset it, let the restore run overnight, and wake up to a fresh new iPhone in the morning.